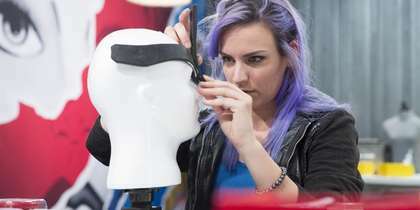 The cosplayers must create an original character inspired by their favorite space operas. S1/E1: When the headpieces are donned, the transformation begins! 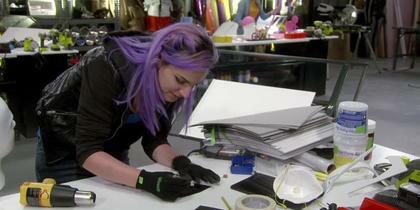 S1/E1: Fred and Xavier work their magic with foam, while Alicia brings worbla into the mix for a smoother seam. 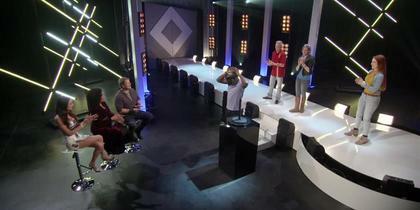 The contestants from episode 1 reveal their best cosplay tips. Each week 4 world-class cosplayers will collide in an epic showdown of creativity, costumes and one-of-a-kind-characters.